It's almost that time! 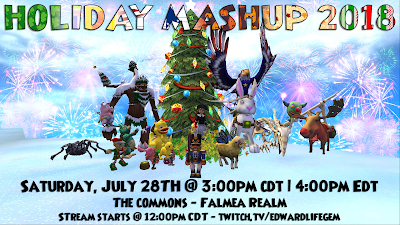 The Holiday Mashup is only 12 days away! That's less than 2 weeks! Every time we have an event, we make a guide video that shows where we will be going and what we will be doing throughout the run. It helps a lot to watch this video before the event. You can view it below. Write down all the areas we visit and everything we do in the correct order while you watch it. Good luck to everyone who enters! For more chances to win awesome prizes, visit Edward Lifegem's post and enter his raffle! 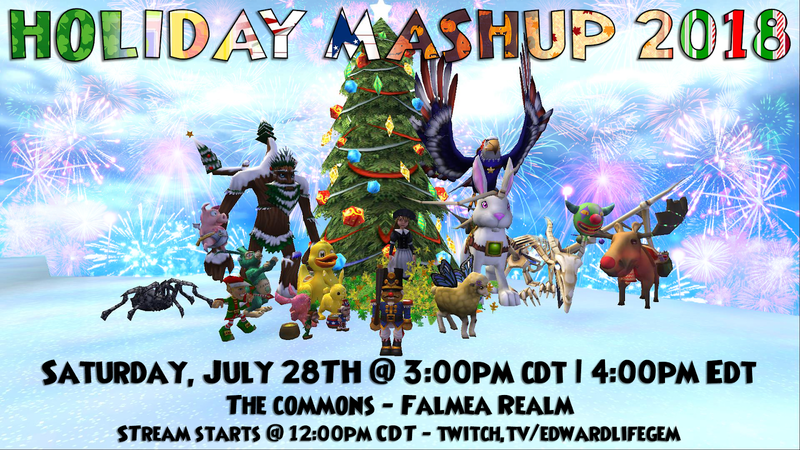 We hope to see you at the Holiday Mashup! hey there! just curious, but what does it mean when you say "include your list"?